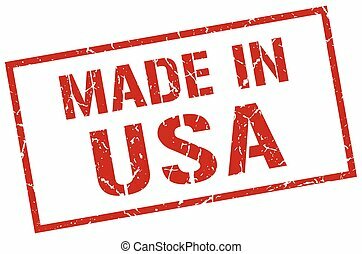 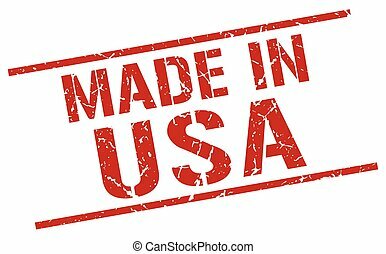 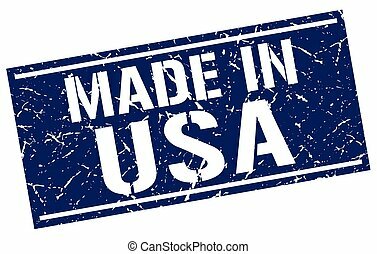 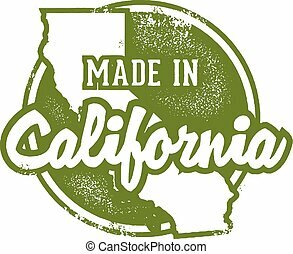 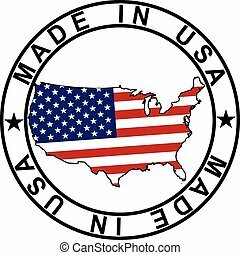 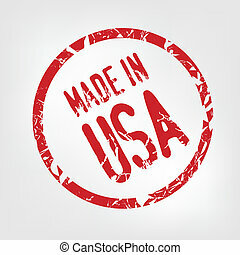 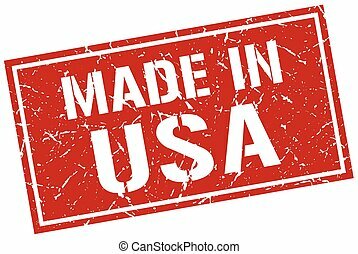 Made in usa stamp. 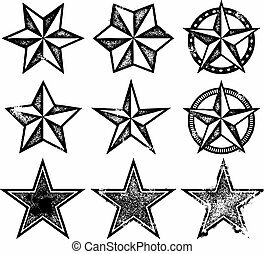 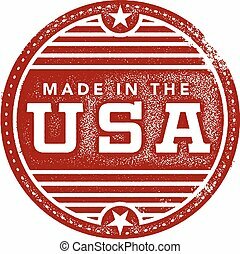 Rubber stamp style made in usa shield. 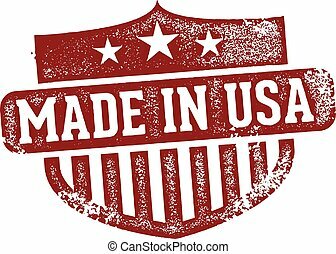 Rubber stamp style Made in USA shield. 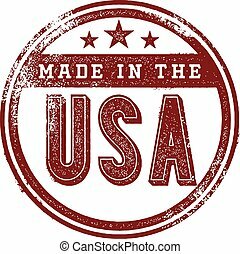 A distressed Made in the USA style stamp. 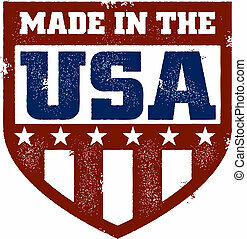 Made in the USA distressed crest. 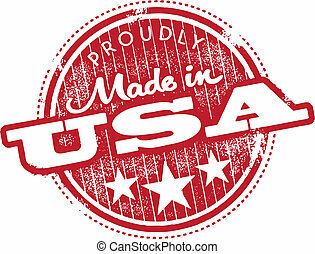 Vintage style made in the USA product label. 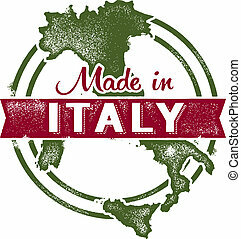 Vintage style Made in Italy stamp. 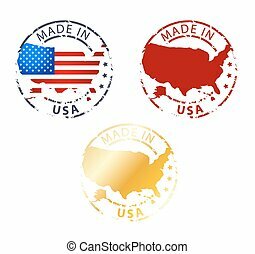 Collection of made in USA stamps. 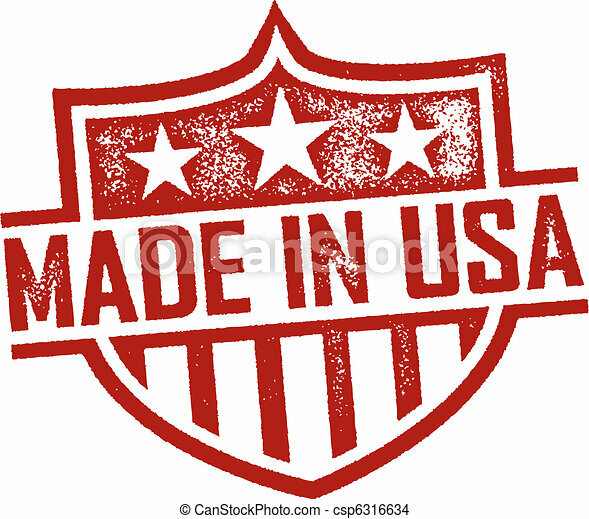 Vintage style rubber stamp imprint. 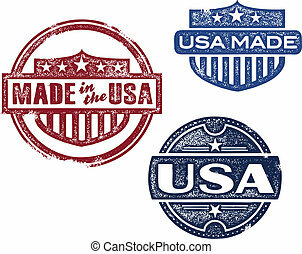 Three different style made in the USA shields. 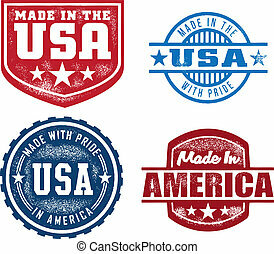 A selection of vintage style made in USA stamps. 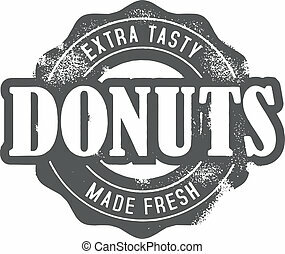 Fresh bakery donuts in vintage style. 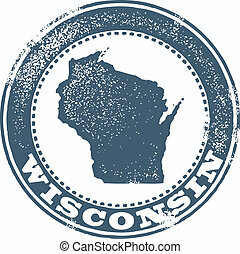 Wisconsin state stamp in distressed vector format. 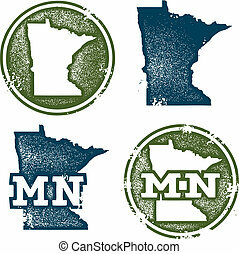 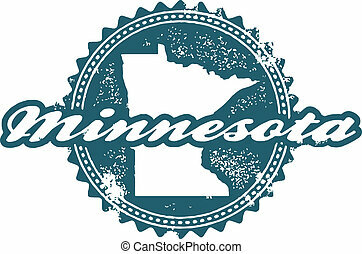 Distressed Minnesota state stamp in vector format.